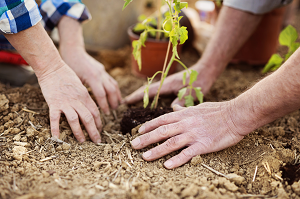 Two Kingsland faculty/staff were recently honored in the Locals Love Us listings. 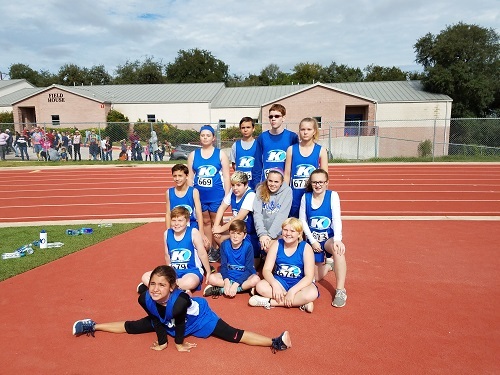 One bright spot in our week has been taking the Cross Country Team to Regionals in San Antonio. 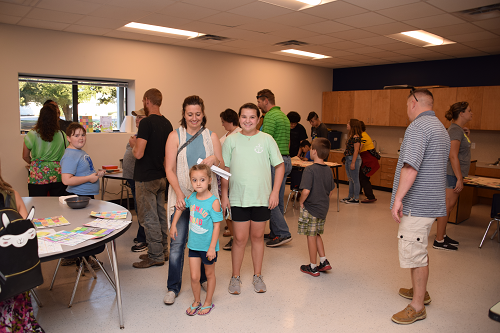 (Aug. 30) -- Just 10 days into the new school year, a large contingent of parents and students attended the "Meet the Teachers" Night at Kingsland School on Thursday. 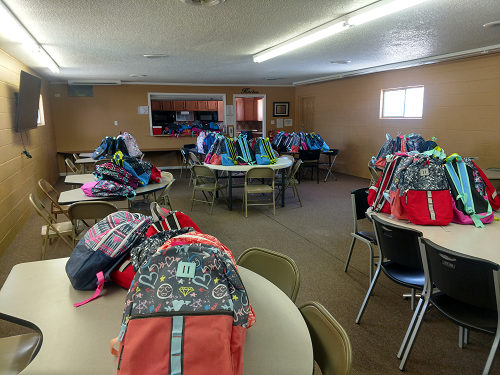 (Aug. 15) -- 4TPropane (Travis and Heather Cameron) took donations from our community to provide backpacks for 100 of our students. Twenty-five businesses and individuals donated and HEB gave them a really good deal as well. They had $1014.00 left over and that was also donated to the school to use for our students. 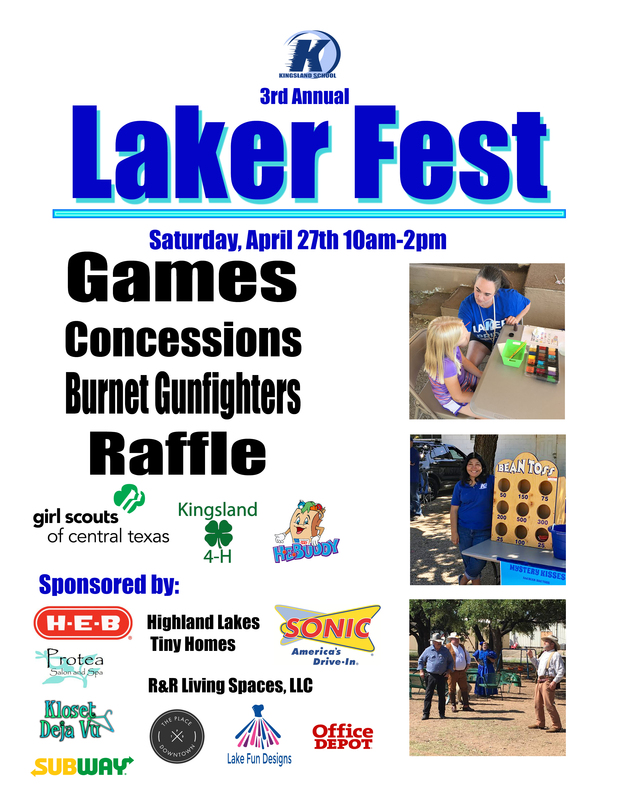 Don't miss a fun outing for the entire Laker family during this year's Annual Laker Fest scheduled Saturday, April 27 from 10 a.m. to 2 p.m. at the school campus. 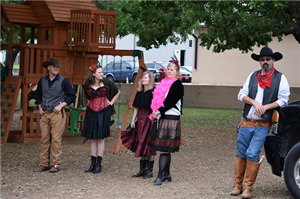 The highlight of the day will be the Burnet Gunfighters Show at 11 a.m. Try to tell the good guys from the bad dudes in this one. There will be plenty of food, cotton candy and the like. Also, face-painting, balloons and a raffle with door prizes. 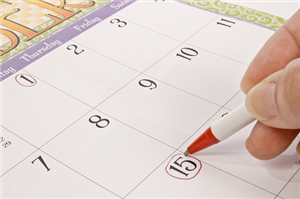 Click Here for the approved 2019-20 Academic Calendar. 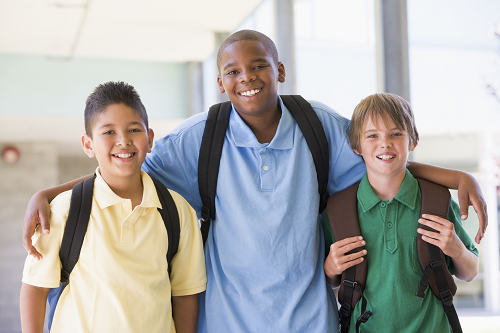 Our school needs more school monitor volunteers. Interested? Please CLICK HERE for more information.